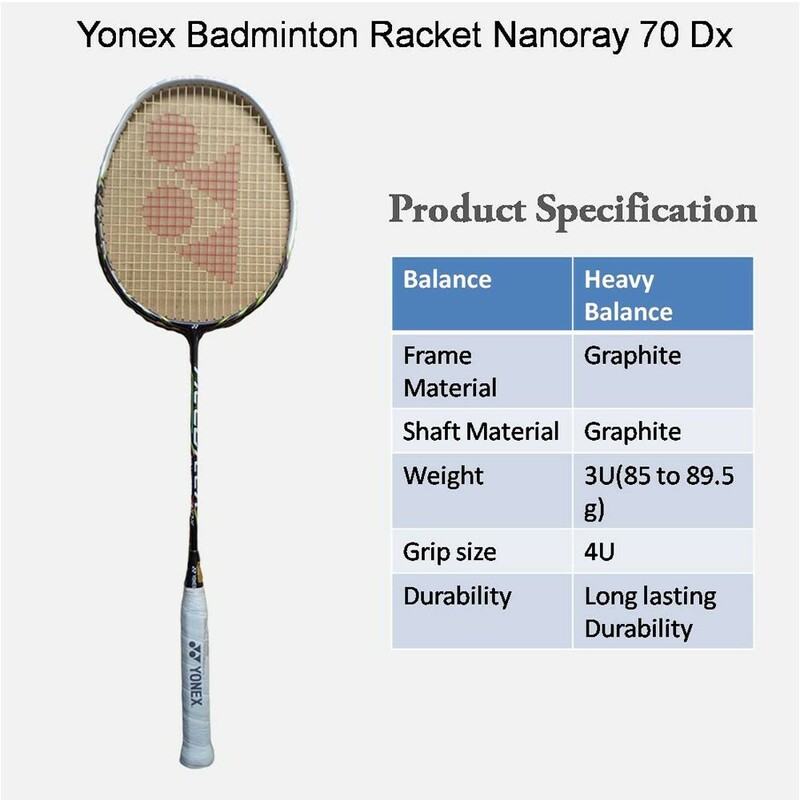 Yonex Nanoray 70 DX badminton racket uses the DX head frame which can easily hold the high tension stringing. 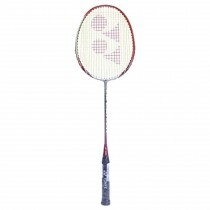 The Racket is suited for Intermediate to Advance players who want to benefit from the Nanoray technology which allow players to get faster and controllerd swing speed. 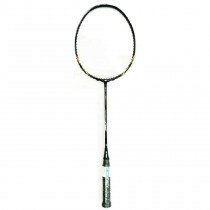 The racket weights only around 84 grams (4U) and includes most of Yonex newest technology for the best performance. 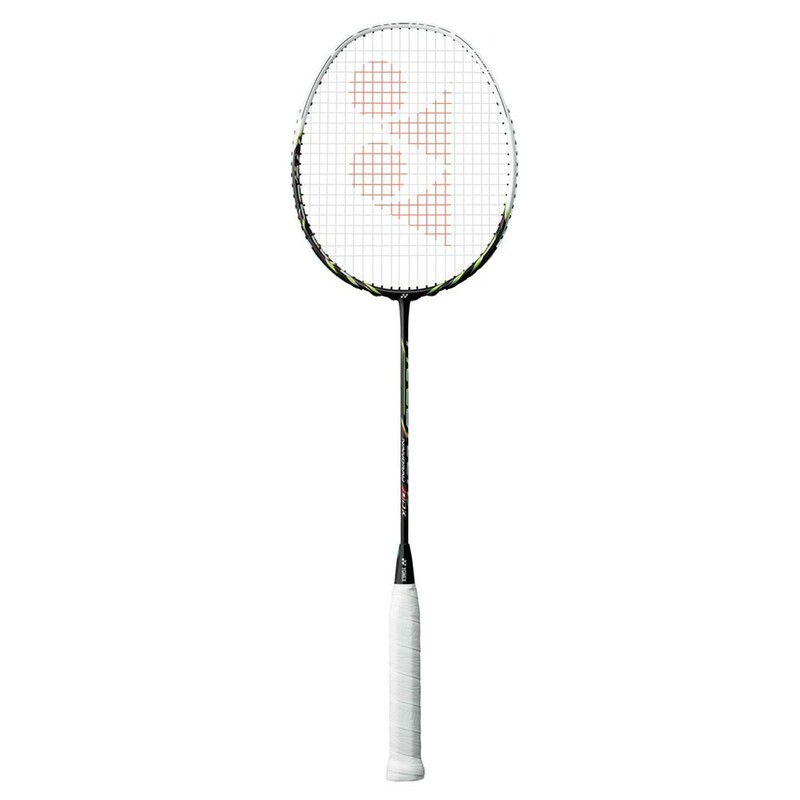 This Yonex Nanoray Series Badminton Racket provides a fast and controlled swing with better repulsion via the new Aero Frame. 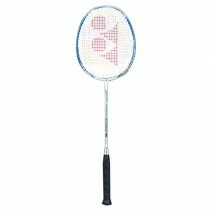 NanoRay is designed for players looking to maneuver the game with great speed and sharp movement.